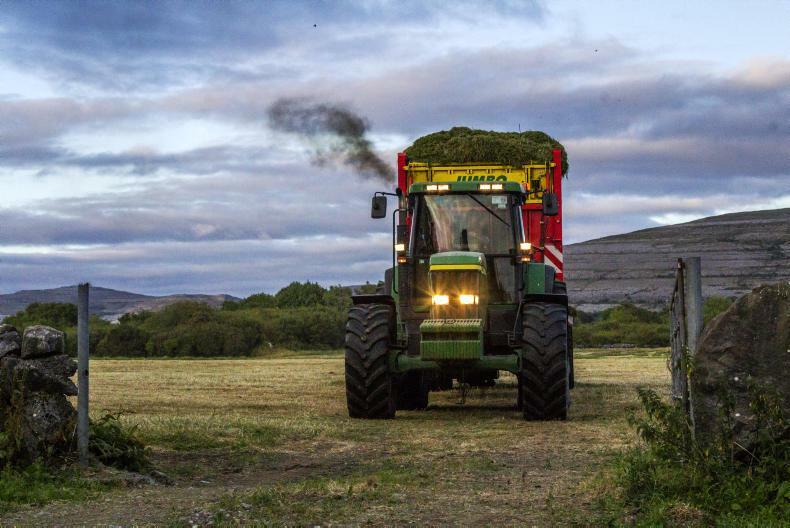 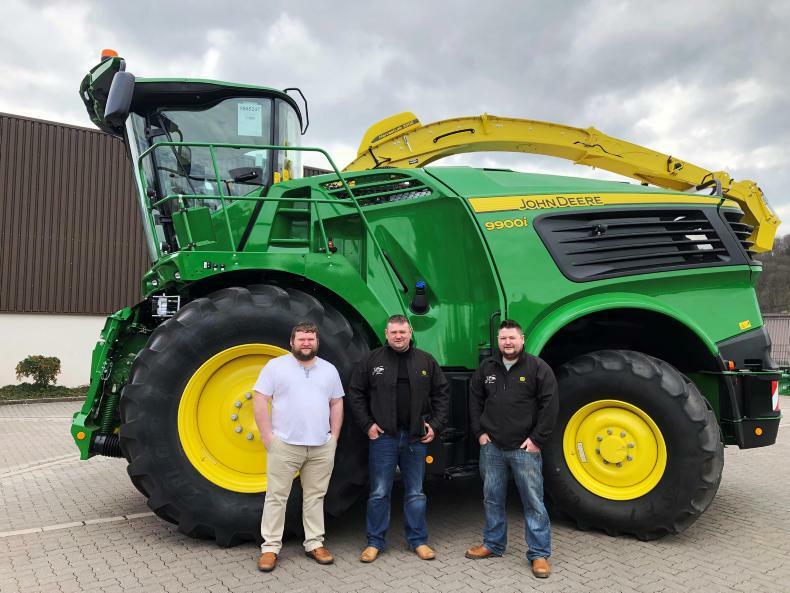 This year’s FTMTA Farm Machinery Show saw a display of large-wheeled loaders more than capable of pushing up any amount of grass. 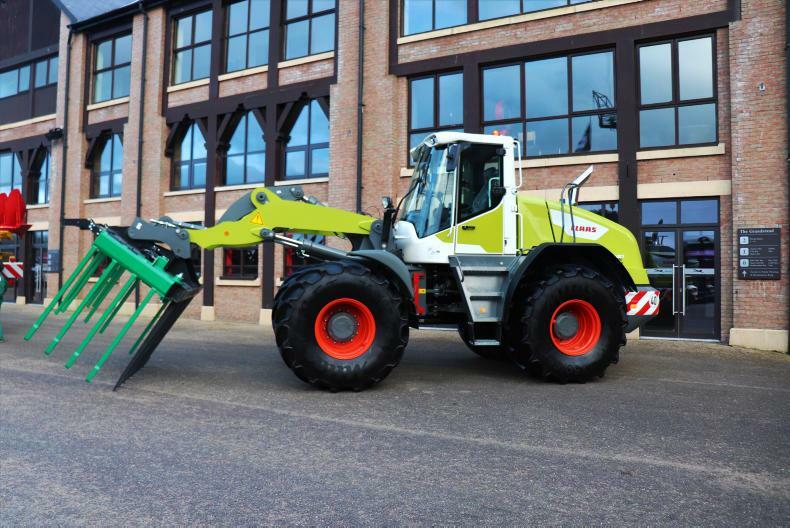 Gary Abbott reports on the three loaders that stood out. 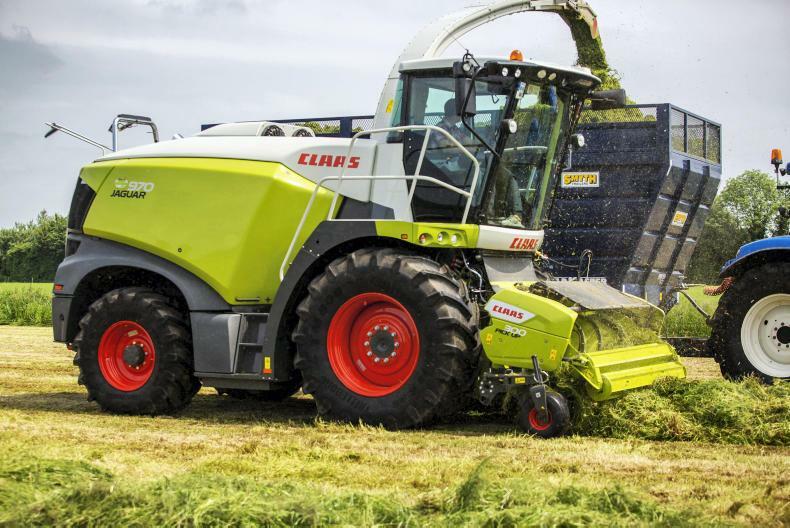 The 155hp Claas Torion 1410 weighs 13,900kg. 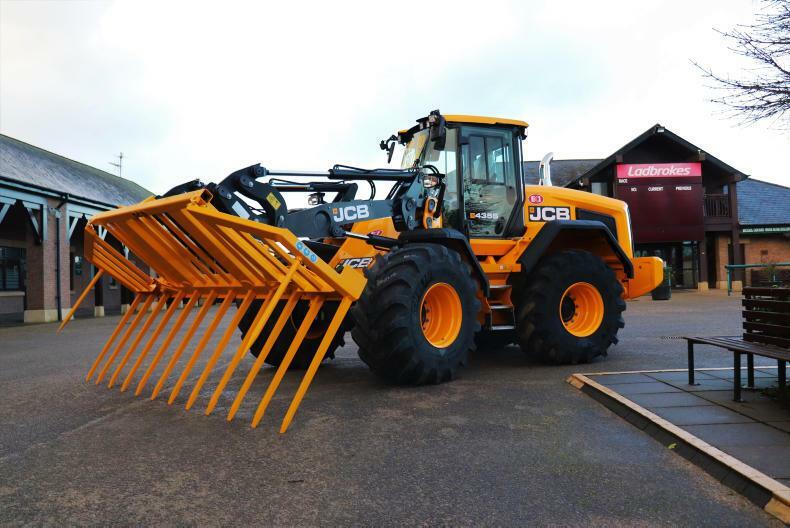 The JCB 435s weighs in at 13,600kgs, outputting 230hp. 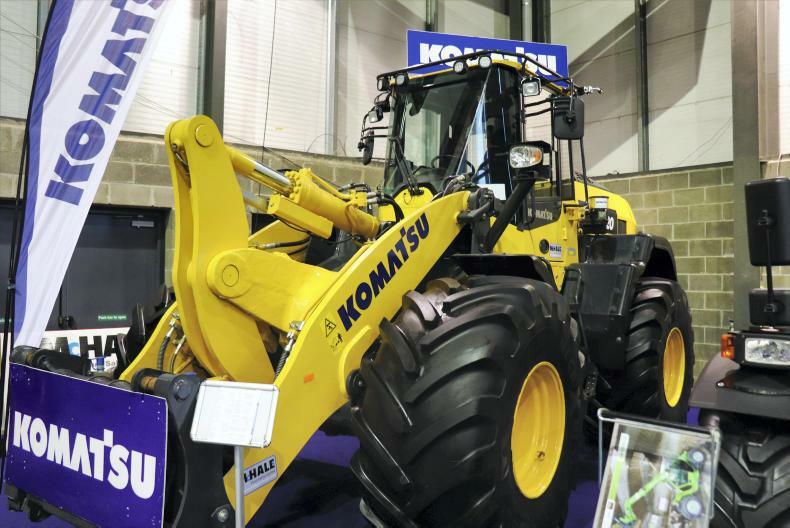 The 170hp Komatsu WA320-8 weighs 16,225kg.